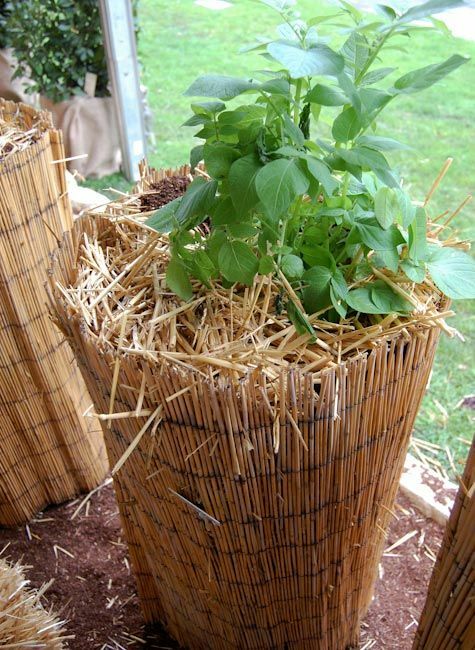 I haven�t tried potato towers but have had great luck simply growing potatoes in large pots, 18 inch diameter or larger. Simply put one potato in each pot. After the plants die back, I leave them in the pots until I need them. But be sure to harvest them before a freeze or they will be ruined. 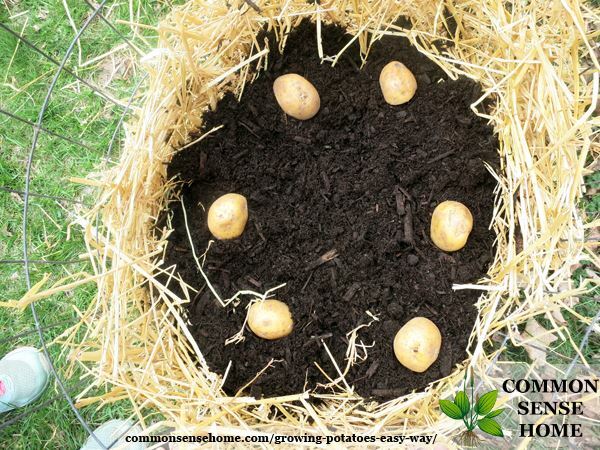 If you wish, you can allow them to start to grow before planting, simply by placing the seed potato in a sunny spot. 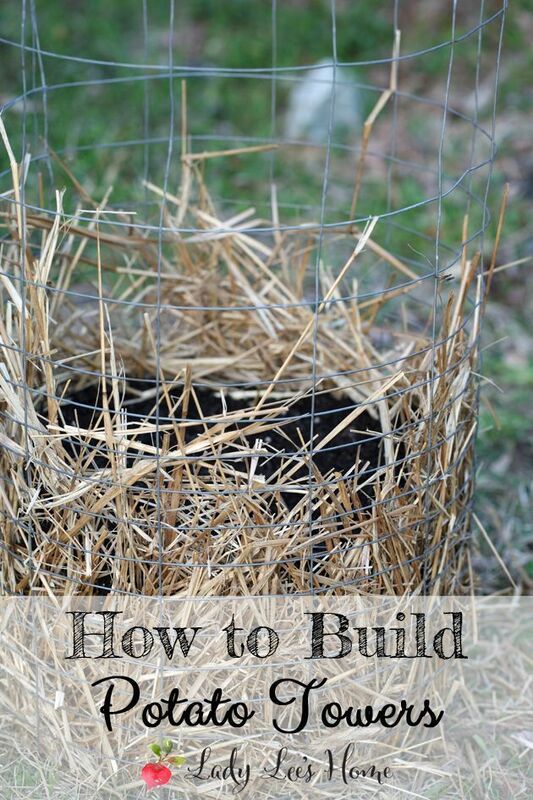 You can also plant a piece of potato with an eye and let it grow. You can also plant a piece of potato with an eye and let it grow.